At Ausino Drilling Services the Health and Safety of employees are our overriding principles which governs the way we do business. We are committed to providing a safe and healthy working environment which allows our projects to be completed in a way which reduces, if not eliminates the risk of injury. Ausino Drilling Services places an extreme amount of importance on Health and Safety within all work environments from offices to the workshops and from the stores to the mine areas. All locations where personnel are employed are deemed areas where safety policies are to be adhered to the fullest. A team of safety specialists are engaged to ensure safety is practiced and appraisals are regularly undertaken to ensure Ausino Drilling Services’ commitment to a very high safety record is maintained. Regular training sessions are provided to all employees. We are continually reviewing our safety procedures and project management systems to ensure they achieve and exceed our industry’s best practices. 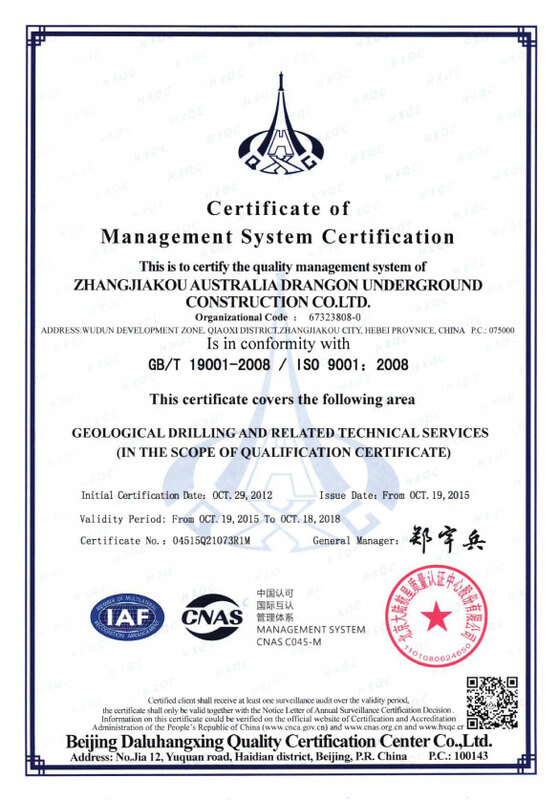 Ausino Drilling Services abides by all local statutory laws and regulations; however our aim is to improve and deliver practices beyond the minimum requirements. 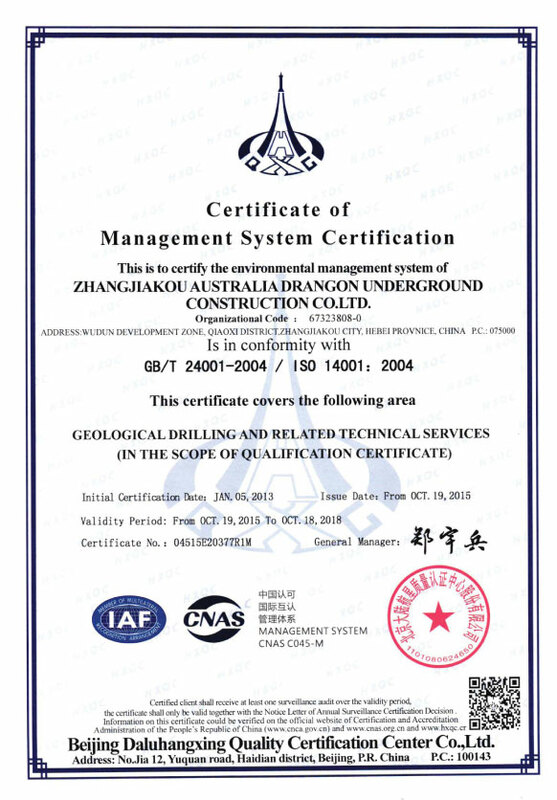 Ausino Drilling Services’ commitment to safety and environment has been rewarded with Safety Certificates and high appraisals from Clients at their respective operations. 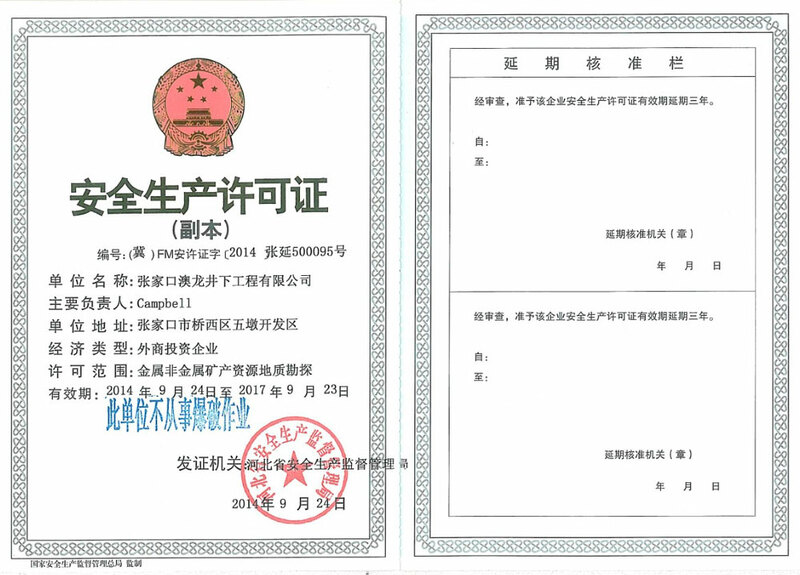 Ausino Drilling Services is certified for ISO 9001:2008 Quality Management and OHSAS 18001 Occupational health and safety. Ausino Drilling Services realizes the importance in minimizing the impact on our natural environment in which we operate. Our aim is to adopt the best environmental practices in all operations and to achieve this we ensure strict compliance with local statutory laws and regulations. Promoting awareness of environmental issues amongst our workforce to identify the potential impact of their activities on the natural environment and the conservation of natural resources wherever possible, ensures compliance over and above basic Environmental standards. 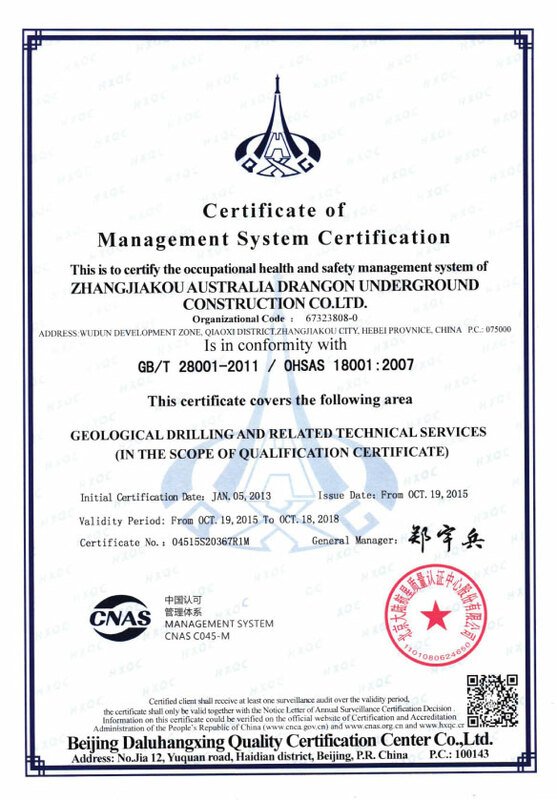 Ausino Drilling Services is certified for ISO 14001 Environmental Management. Ausino Drilling Services recognise that we are guests of the communities in which we work. We ensure all employees show respect for the local laws, customs and traditions and acknowledge that cultural differences require sensitivity and understanding. We aim to achieve mutual enrichment of our employees and our host community’s lives via active communication, the building of long term relationships and cross cultural awareness through community development programs.